February is Black History Month. 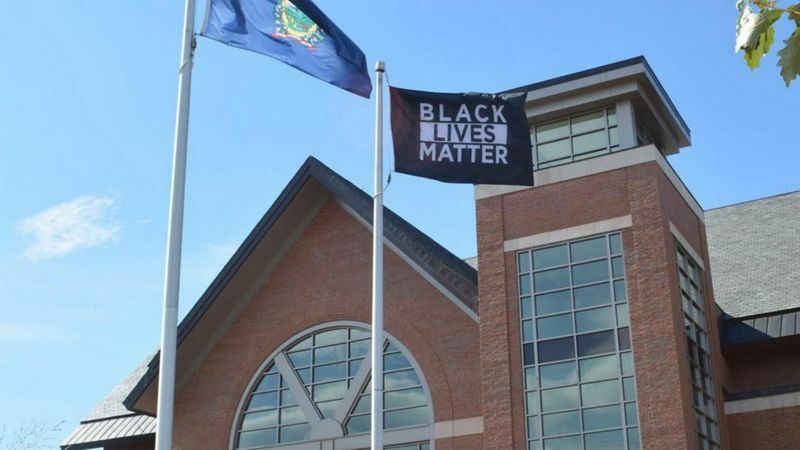 A high school in Vermont plans to fly a Black Lives Matter flag. A high school in Vermont’s capital city will hoist the flag of Black Lives Matter in honor of February’s Black History Month. 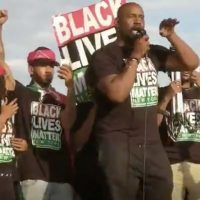 The Burlington Free Press reports Montpelier High School will be raising the BLM banner after the Montpelier School Board gave its unanimous approval. The board’s decision follows made a presentation made at last week’s school board meeting by the student group Racial Justice Alliance.